Start saving on monthly energy costs with spray foam insulation. 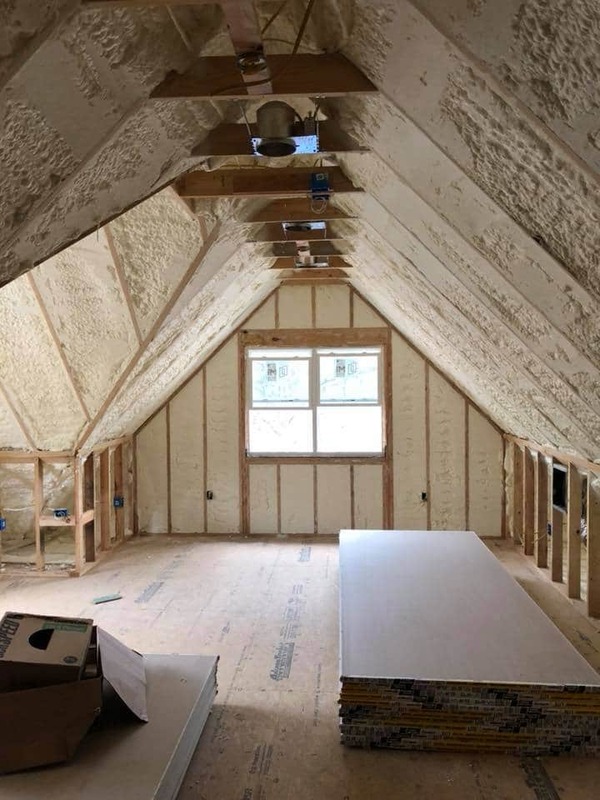 Call us to schedule a free insulation consultation. 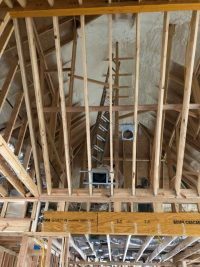 Michiganders know all too well that cold air can squeeze through small spaces, and that it’s better to keep the warm air in. But what isn’t common knowledge is that there’s a great solution to this. It’s called spray foam insulation. 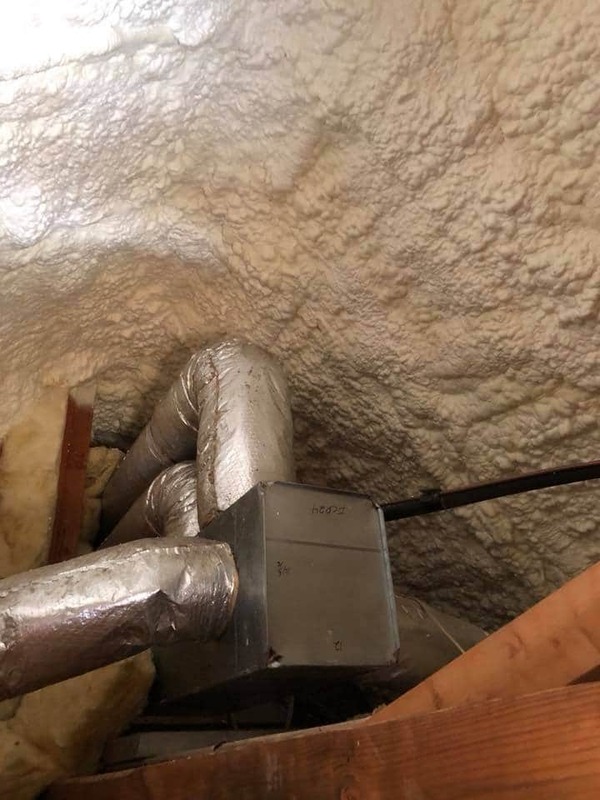 Using spray foam insulation in Lansing MI homes is the most effective way to seal air leaks and save big on your heating and cooling costs. We’re talking hundreds, potentially thousands, of dollars per year. 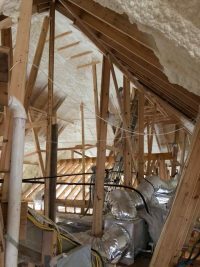 Michigan homeowners and business owners should consider investing in spray foam insulation for a handful of reasons. As we mentioned before, one of its benefits that other insulation materials don’t possess is its ability to act as a sealant. 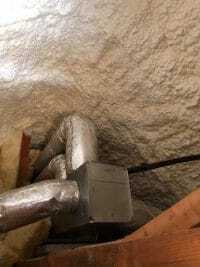 This is crucial when insulating around windows and doors in order to get rid of air drafts. 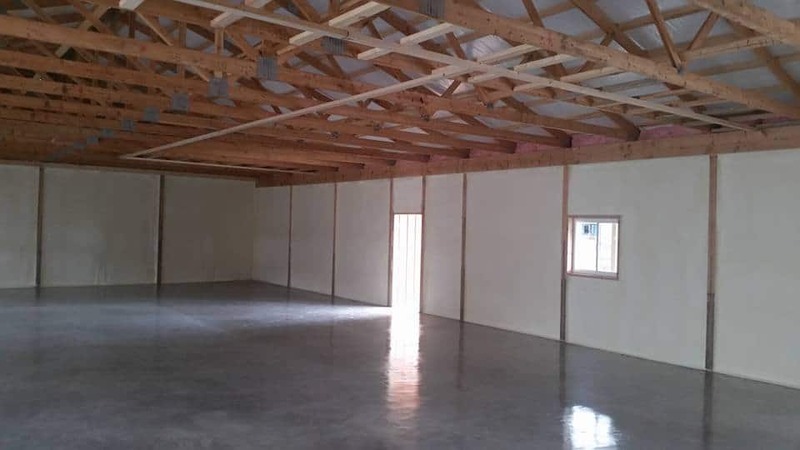 This sealant quality can prove quite useful in many kinds of places, such as pole barns. 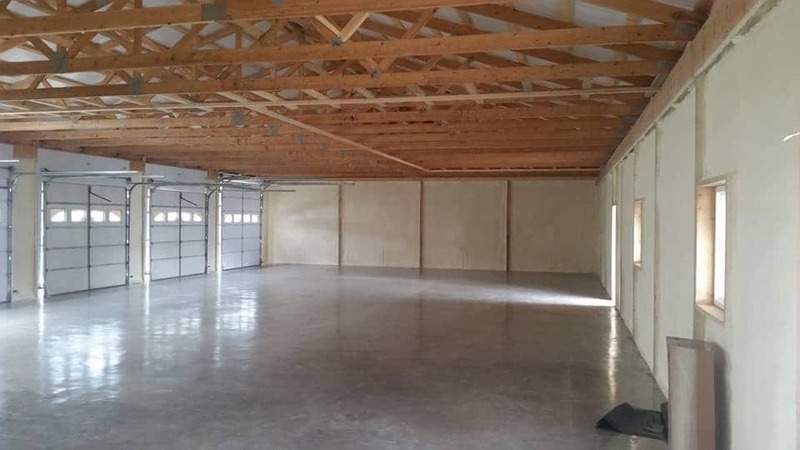 A popular cost-effective building method, pole barns make a lot of sense for Michigan homeowners. 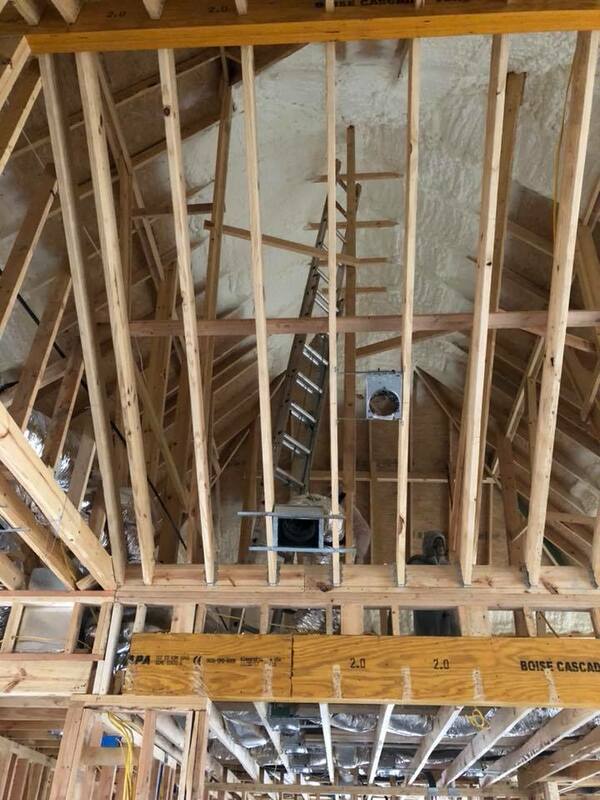 The problem is, pole barns aren’t inherently insulated well. 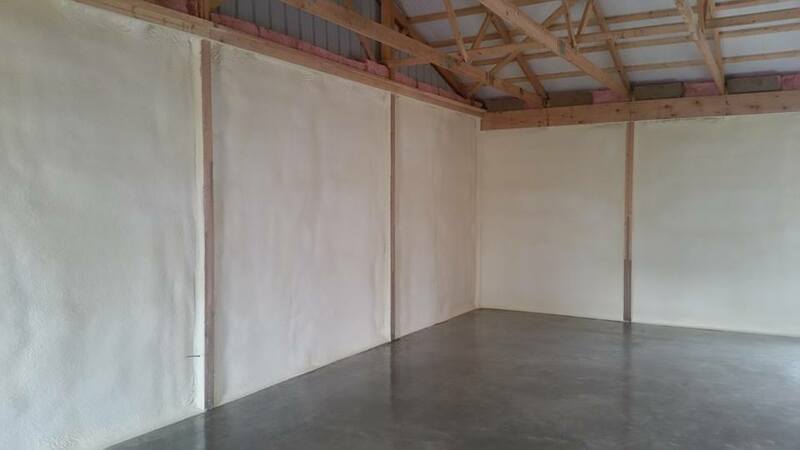 This is why spray foam insulation for pole barns makes so much sense.